I have had many packages dropped off by the friendly brown guys (thanks UPS) at the doorsteps but this one had me waiting anxiously. I’ve heard good things about this particular brand of green tea and so, being the die-hard tea drinker, I was eager to try it out. My package of green tea goodness finally came. It came packed in an aluminum pouch, almost featherweight and totally sleek looking. None of the predictable packing that tea often comes in: boxes, canisters or little sachets. It is so light you can toss it into your handbag to take it with you to work, on your trips and even on picnics. All you need for that adventure is a flask of hot water. Inside the resealable pouch are needle-like looking green tea leaves—leaves that are picked in early spring. I took a pinch of tea leaves(certified organic) and dropped them in my hot cup of water and allow it to steep for 1 full minute. You can strain the leaves or just leave them in the cup. Actually, why bother?—the leaves are delicate enough to eat. The result is a light green tea, clear and clean. I took a sip and it was totally satisfying—lightly fragranced without the grassy taste of less sophisticated teas. The taste is subtle, not heavy without the acidic aftertaste of many common teas and yet, not too subtle as to be bland. There is nothing more delightful that sipping great tea and this one fits the bill. I’m glad to note that this pouch of tea can make 75 cups. Now, that’s 75 doses of relaxation, a commodity that is rare in this fast-moving world. Now, of all the beverages in this world (and there are many), why would one choose green tea? Or why should you drink green tea? While green tea may not be your beverage of choice, there are many scientific researches that point to the wisdom of including green tea in your diet, if you haven’t already. My green tea package finally arrives. Amount of water: 270 cc. What Makes Green Tea Such a Standout in the World of Teas? Teas can come in different grades and categories: green, black, white or oolong. 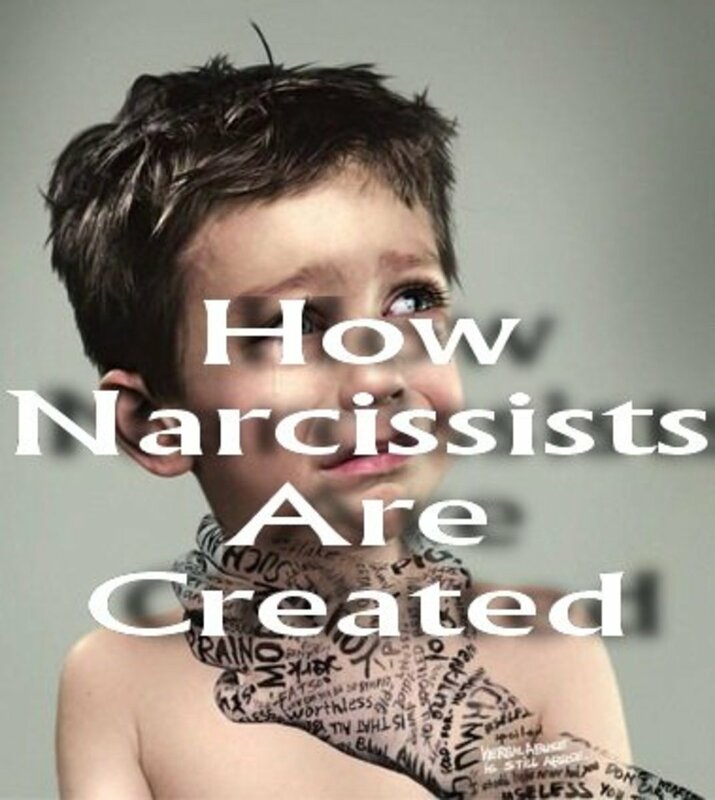 Categorizing them depends on the level of processing. Black tea goes through the most processing, allowing the process of fermentation to darken the leaves. Oolong tea is partially processed and white tea is the least processed tea. Green tea, on the other hand, is not fermented at all. The leaves are either steamed or pan fried to retain its delicate green color. The leaves are often rolled into different shapes before drying them. This particular brand of green tea, Sencha, is rolled into fine strands, like needles as mentioned. Because green tea does not go through oxidation, unlike the other teas, it has high concentration of polyphenols, a powerful group of antioxidants. And it is precisely the high concentration of polyphenols, especially catechins, that set green tea apart. Specifically, the most plentiful catechins found in green tea are epigallocatechin-3-gallate (EGCG) and this group of antioxidants is thought to exert many health benefits by patrolling the body for free radicals. What are free radicals and why are they so damaging to health? Free radicals occur naturally in the body and they are also found in the environment in the form of the sun’s UV rays, cigarette smoke, air pollutants and radiation. These free radicals work tirelessly to damage cells including tampering with DNA in the cells and to cause cell death. Many health experts believe that free radicals may contribute to the aging process, cancers, and cardiovascular diseases, amongst others. To counter-effect these damaging free radicals, your body needs antioxidants, substances that hunt down free radicals and nullify their effects. Which brings us back to the health benefits of green tea, since they’re high in antioxidants. There are more than 500 studies on the health benefits of green tea. It is therefore, quite impossible (not to mention boring) to list them all but suffice to say, there are strong evidences that point to the health benefits of green tea. According to the University of Maryland, several population-based clinical studies have indicated that green tea can protect against cancer. Researchers believe that polyphenols help to kill cancerous cells and stop their progression. This fact is evidenced by the lower cancer rates in countries steep in tea drinking. A recent analysis of 22 studies to probe the correlation between high tea consumption and reduced risk for lung cancer reveals that drinking 2 cups of green tea daily can reduce lung cancer risk by 18 percent. Having high bad (LDL) cholesterol can generate a number of health risks: hypertension, atherosclerosis (hardening of arteries) and heart disease. To effectively lower these health risks, it is important to lower bad cholesterol. According to Harvard Medical Health, a Chinese study published in the Archives of Internal Medicine shows a 46% to 65% reduction in hypertension risk in those who consume green tea regularly. Another population-based study found that men who consume green tea are more likely to have lower total cholesterol than those who don’t. Health researchers suggest that the polyphenols in green tea may be responsible for blocking intestinal absorption of cholesterol and promoting its excretion from the body. Andrew Weil, M.D., health expert on healthy living and eating suggests drinking green tea daily to fight high cholesterol. 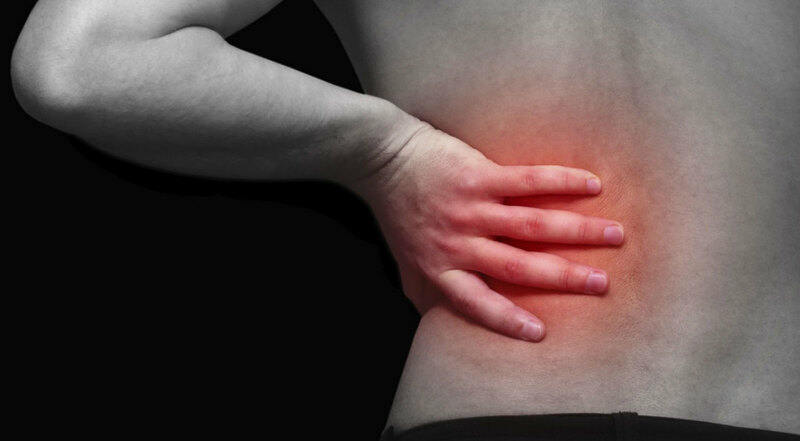 Diabetic patients know the importance of controlling blood sugar in the body. Green tea has been used traditionally to regulate blood sugar level and recent studies reveal that ancient wisdom may not be too far off. When researchers at the Medical College of Georgia in Augusta tested the effect of EGCG on mice infected with type-1 diabetes, they found that EGCG can prevent and delay insulin-dependent type 1 diabetes in addition to preventing autoimmune diseases. In Japan and parts of Asia, drinking a cup of hot tea with the meal is quite a standard observance. In fact, a meal may be considered incomplete without the ubiquitous serving of tea. This traditional practice may explain why they have a slimmer waistline. The Journal of Nutrition reports that preliminary lab tests show that mice given chow laced with green tea extract gain less weight and less fat, show less fat in the liver and have lower cholesterol and triglyceride levels. So, why not bust some fat while enjoying a relaxing cup of green tea? Turns out there is another good reason to enjoy that cup of green tea after a meal. According to Dr. Mehmet Oz, vice-chair and professor of surgery at the Columbia University, green tea works better than the tongue scrapper to cure bad breath. How? Green tea acts as a disinfectant and deodorant, preventing bacteria that cause bad breath from growing in the first place. 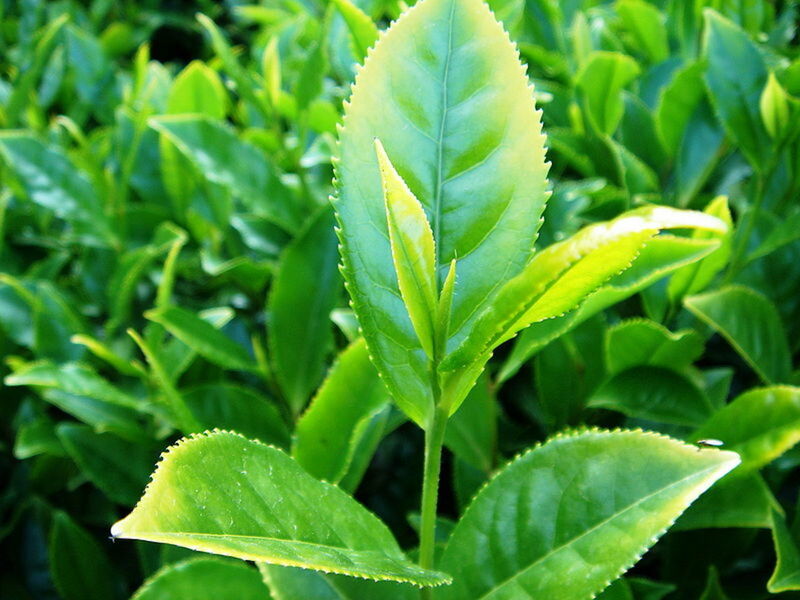 Green tea extracts have been used in beauty products and cosmetics. From fighting wrinkles to promoting clean breath, green tea extracts have made quite an impact on healthy living. Great hub! I love green tea! Especially Oolong tea, which is a Japanese green tea. Voted up! Thanks, Thelma Alberts for reading and commenting. I agree green tea is anti-aging and helps to lose weight. All good things. I love drinking green tea and I even use this for cleansing my face but I have not used yet the pure green tea leaves. I use the already packed one for my cup of tea. Thanks for sharing the health benefits. I have read and seen it in a German tv report that green tea must be one of the reasons why Japanese people are getting older. Well, of course not the new generations who are now fond of eating junk food and drinking soda instead of green tea. Voted up and useful. 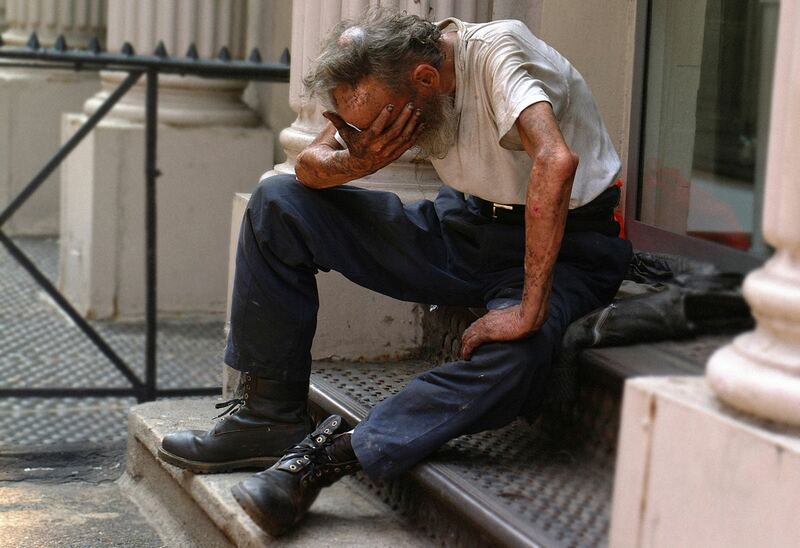 Thanks, chuck Bluestein, for reading and commenting. Out of all the healthy herbs in China, they chose green tea as the healthiest herb and that is why they drink it all day. When you go into a Chinese restaurant in America, they give you tea for free. Katrina, good to see u. I drink green tea regularly too. This is a wonderful hub, very useful. I drink green tea regularly. my mom always wants me to drink green tea. nice hub, thanks. toknowinfo, you've been so kind, visiting my hub. Thanks for rating it up. Thanks, fucsia, for your comments. That's certainly good news for everyone. Like KoffeeKlatch I too did not know that green helps bad breath. Very informative Hub! I like green tea and its benefitis are really many. KoffeeKlatch, thanks for dropping by to comment. Scientifically proven to help bad breath--that's quite amazing. I love green tea, that and water are my main beverages. I had no idea that green tea helps with bad breath. Good to see u again, Katie. I love green tea too. Thanks for your positive words of affirmation. I love green tea, I've been drinking green tea all my life and just adore a good organic green tea, be it a hot cup or iced green tea I love green tea. jaby, so happy to see u here. It has been a long hibernation--welcome back. Thanks for dropping by to comment and have a great day. Om, thanks for adding to the hub by pointing that out. You're absolutely right--a hangover wash down with green tea. 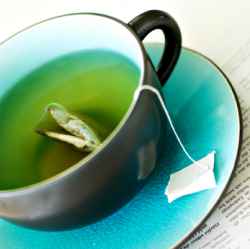 Green tea helps mental alertness--you're right again. Appreciate your comments and have a great relaxing weekend. Thanks, Listlady, for your comments. You can find matcha green tea at Trader Joe's--this powdered form can be used to make latte, smoothie and green noodles. Take care. Great info. I drink green tea, oolong and earl grey regularly. One more benefit of green tea I'd like to add: green tea might be good for a hangover! LOL...Well, many studies have found that green tea is good for the brain. So after a night of heavy drinking and killing brain cells, maybe we should give the brain a treat of green tea! I just feel sooooo happy when I drink green tea - which is a regular thing and I like all kinds. So good. Wish I could find all the fun green tea items like noodles, and latte and so on. Mmmmm. I may be able to find those soba noodles here. Thanks for such a well done hub! Yay! And rated up! Thanks, bryanps, for commenting. Now your green tea will taste 10 times better knowing you're not just drinking a beverage but one with health benefits. Thanks, Ken, for adding to this hub with your contribution. I'm glad you found one you like. The one featured here is light and refreshing. I love it. Have a great day too. Thanks, midnightbliss, for dropping by to comment. Yeah to green tea for both of us. i love and i drink green tea everyday because of its health benefits. Thanks, katrinasui, for commenting. I love green tea too. Green tea has so many benefits. I am glad to read this hub because i like green tea. Thanks, dilipchandra, for dropping by. Glad you like green tea. I drink 2 to 3 cups a day too, maybe, not as many cups as you do but close. So, now I know what to get you for your b/d, Ingenira. Glad you like green tea. I make mine plain too. Sometimes, I add a teaspoon of Honey Citron Tea, just for the times when I feel like something sweet. Thanks for dropping by to comment. very good article, informative... i like green tea very much, i take 3-5 cups a day.thanks for sharing such a good article. I love green tea so much that I will be so happy to receive it as present for birthday, Christmas, Valentine's day etc.... that's how much I love it. I normally take it plain with hot water. At times, I indulge in green tea ice-cream and green tea latte. Occasionally I'll take green tea cake. And it's good to know they have so many benefits from this hub ! Good to see u, Lady E. Yep, it helps bad breath too. Nice way to end a meal with a cup of green tea. Tony, nice to hear from you. Well, a cup of green tea a day keeps the doctor away? Have a great day! Pamela, I love this new green tea I found. It's very light and refreshing and because I get to control the amount of tea leaves I put in each cup, I find that I can actually adjust the amount according to the time of the day. Thanks for dropping by and commenting. Jill, we have a date--a green tea date. One of these days, you should just fly over and unwind in the Californian sun and breeze with a cuppa of refreshing green tea under the Tiki hut. Sounds like a date? Thanks for adding to the hub with your lovely comments. BKCreative, always a pleasure to see u. I know you love exotic foods and are very adventurous with trying new things. Recently, I was at this Asian restaurant that serves everything with green tea--green tea noodles, green tea stew, green tea soup and of course green tea bolba. I must say it was delightful. Do u have the recipe for the green tea salad you had? Would love it. Thanks for dropping by and let's "Yumcha!" Jemmy, thanks for dropping by to comment. 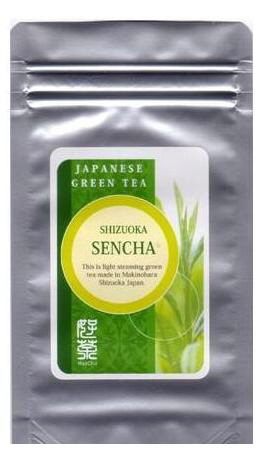 Sencha, the brand seen here, has very little caffeine (0.015%) In fact, green tea has low caffeine content. The amount of caffeine in green tea also depends on the brew time and the water temperature. Never use boiling water on Green tea and you can be sure, you won't be ingesting too much caffeine. That's another point i forgot to add--green tea helps to maintain mental alertness (courtesy of caffeine), yet doesn't overdo it like coffee. Hope you find this little discourse useful and again, thanks for commenting. Prasetio, thanks for being the first to comment. I love green tea too. I drink an average of 2 to 3 cups a day--it's a great way to quench thirst and I find it totally relaxing. Thanks for dropping by. Have a great day. I've read about some of the benefits but didn't know it helped bad breath. I like green Tea but have to put honey in it. lol. OK Anglnwu, you have inspired me too drink alot more green tea. I have no doubt my cholestorol is through the roof. Anginwu, I dreamed green tea every day and just love it. Your new tea sounds delicious and this is an excellent job on all the benefits. I have never heard of green tea noodle salad before so I would check that out. Voted/rated up. I love green tea also! In fact I love drinking almost all kinds of tea and I love green tea best. However, I don't think I have tried Sencha yet. After reading your description, I am tempted to try it myself. Thanks for sharing about the wonders of green tea! Love Sencha - love Matcha - in fact I love all sorts of green teas and have written a lot about the varieties. Then I had the pleasure of living in Seoul, S. Korea where green tea was used in so many ways so I had lattes, and ice cream. When I went to an Indonesian restaurant here in NYC - I had a green tea salad - absolutely amazing! Ah the wonders of green tea - you covered it so well. Thanks and rated up! I don't know whether this is true or not, I read in a blog that green tea also contains caffeine, so I think we shouldn't drink too much green tea in a day. Wow... this is nice hub. Very informative. That's why I love to drink green tea. I never doubt the benefit of green tea for our health. Thanks for writing this. I learn much from you. Keep on hubbing. Vote up as always. Take care!